Brad Roth has been named president of NUtech Ventures, effective Dec. 1. NUtech Ventures is the nonprofit corporation responsible for commercializing technologies developed through the University of Nebraska-Lincoln. 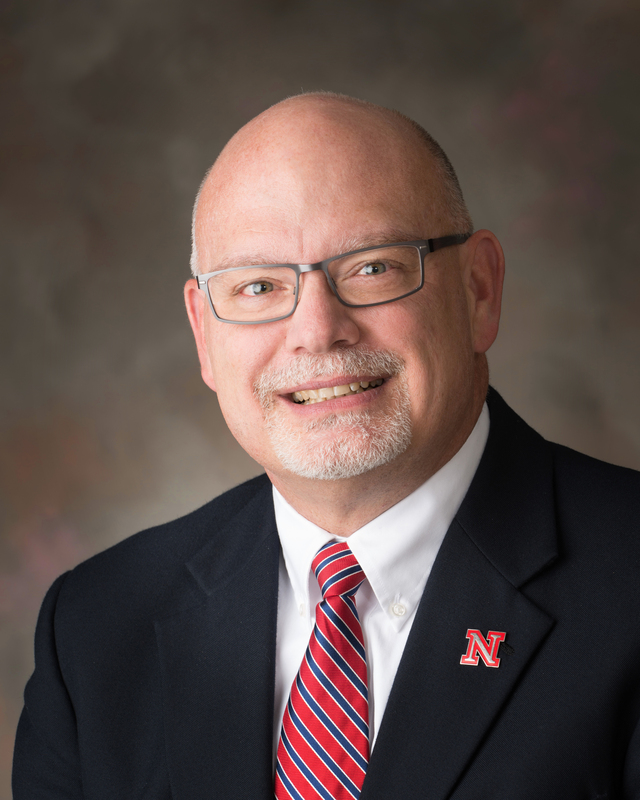 Roth also will serve as UNL associate vice chancellor for technology development. Roth brings broad technology development expertise with private companies and universities as well as scientific research experience to his new role. He will lead NUtech Ventures' efforts to commercialize the university's intellectual property by building partnerships between university researchers and private companies and entrepreneurs. Roth succeeds David Conrad, who left NUtech in October. Roth's knowledge and experience are an excellent fit for NUtech Ventures, said Brad Korell of Olsson Associates, who chairs NUtech's board of directors. "We look forward to NUtech's growth under Brad's leadership." A Nebraska native, Roth comes to NUtech from LI-COR Inc., where he has been since 2004, most recently as director of business development for biotechnology. From 2001-04, he was technology manager in the University of Illinois at Urbana-Champaign's Office of Technology Development. "NUtech Ventures has a critical role in UNL's efforts to expand private sector partnerships, including those involving Nebraska Innovation Campus," said UNL Chancellor Harvey Perlman. "We're fortunate to recruit someone with Brad's skills to lead NUtech." Prem Paul, UNL vice chancellor for research and economic development, agreed. "Moving UNL's research from the lab to the marketplace expands economic opportunities in our state. Brad understands Nebraska, the private sector and the university. We're excited to have him on our team." Roth earned his doctorate in genetics from Iowa State University and his bachelor's degree in biology from UNL. Following a postdoctoral appointment with the U.S. Department of Agriculture-Agricultural Research Service Plant Gene Expression Center at the University of California, Berkeley, he was a research manager at Pioneer Hi-Bred International and coordinator in Pioneer's technology acquisition and licensing group. He holds six U.S. patents and is the author of numerous scientific publications. He has been active in numerous research and technology development professional organizations, including the Licensing Executives Society and the Association of University Technology Managers. "This is a remarkably promising time for technology development at our university," Roth said. "I look forward to working with university faculty, the NUtech team and private partners to create new products for our partners and new opportunities for Nebraska." 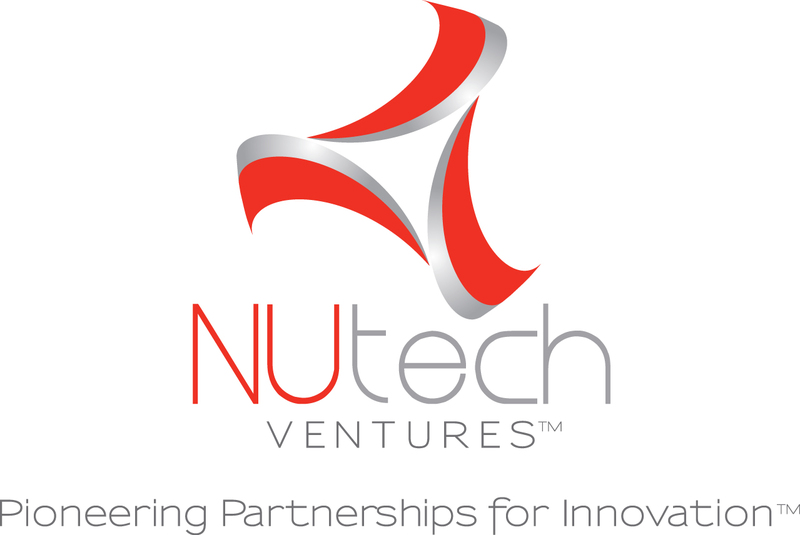 For additional information about NUtech Ventures, go to http://www.NUtechVentures.org.